Bob has been involved in the Customs and Forwarding industry in 1965, commencing work as a junior clerk with a small Sydney Customs Broker. In 1987 he was employed by a Sydney based forwarder and left his Customs roots behind to take up the new challenge, and he has progressed through various management positions with a number of companies over the past 30 years. 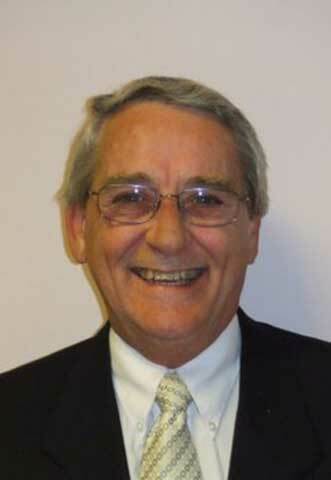 Bob has travelled extensively and has set up global agency arrangements for many of the companies he has represented in that time.He was heavily involved in sales development and management in the Australian wholesale market for many years and spent extensive periods working in Germany and USA during this time. Bob is a Past President of the Australia-Singapore Chamber of Commerce and Industry, a post he held from 1992-1996. He is also one of the founding members of GPSM in Australia. He was elected as a Director to the IASA Board in Sydney in March 2008, appointed as Vice President in Manila in 2012 and elected as President in Mexico City in 2013. Bulent has commenced business carrier in Sabay Shipping in 1985 just after graduated Economy faculty of Istanbul University.Sabay Shipping was acting as a ship agents and ship chartering at that time in Iskenderun office only. Bulent has started freight forwarding activities and enlarged business scope and offices numbers. 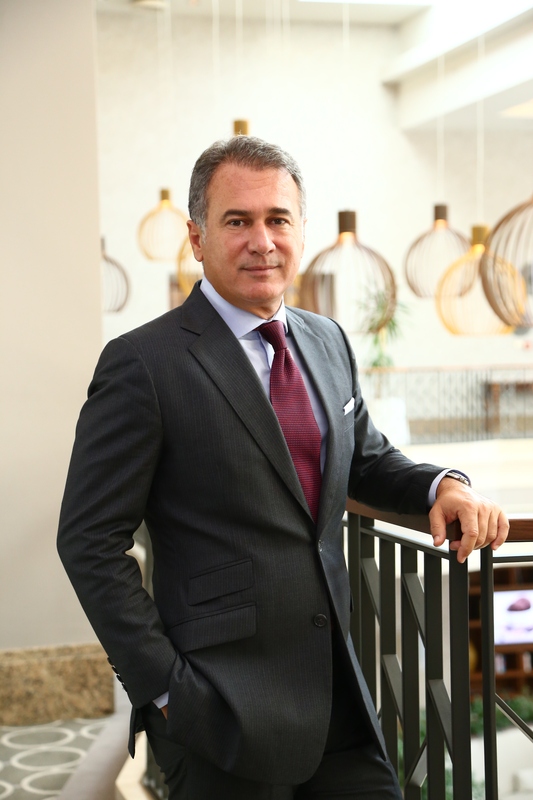 Bulent is the Chairman of Sabay group right now. Bulent Aymen was also assigned as a Vice President of IASA on 30th April 2014 in Istanbul. Cedric is a 3rd generation in the freight forwarding industry. Started in the family business since he was 20 back in 1994, while still attending University. licensed U.S. Customs house broker. He is currently the managing director at Xcell Logistics in Mexico city. He is focused in corporate relations as well as business development. 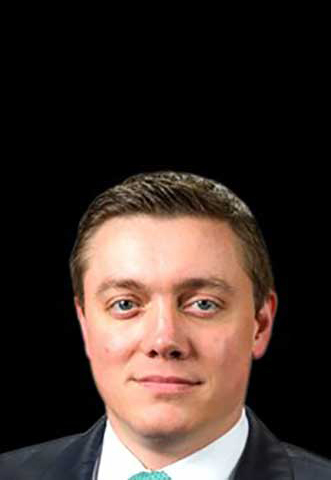 Cedric has extensive knowledge in both U.S. as well as Mexican customs regulations. He was elected as Director of the Board of IASA during the GA held in Dubai in April 2015. Gordon started in the cargo industry straight out of university with a temporary summer job at London’s Gatwick Airport, which grew into a 30 year career in the business. Starting in airline ground handling, moving on to cargo airline management and then into multi-modal forwarding and logistics, Gordon has a broad depth of knowledge and experience in all areas of logistics management. 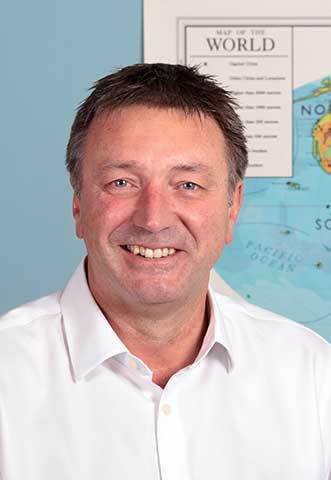 As Managing Director of Seaspace International Forwarders Ltd (the UK member of IASA since 2011), Gordon focuses on corporate affairs, global agency development and commercial sales management. He was elected as a Director of the IASA Board in Istanbul in April 2014. After a number of years spent as a Dental Practice Manager, achieving a distinction in DSA, Angela began a career with the largest UK utility company, British Gas. Following terms spent as Administration Assistant, Supervisor and ultimately Manager of the Chairman and Directors Administration Division, she was involved in the management of all senior personnel travel arrangements. She also managed the team of administrators responsible for the organisation of the annual IGE (Institute of Gas Engineers) conferences, an assembly of some 1000 delegates, including arrangements for Spouse entertainment and event continuity.Angela has established and run a new department set up for Dell Computers to manage a global product recall , Angela ran a software training school in Windsor, tutoring corporate delegates in the use of most popular Microsoft packages. 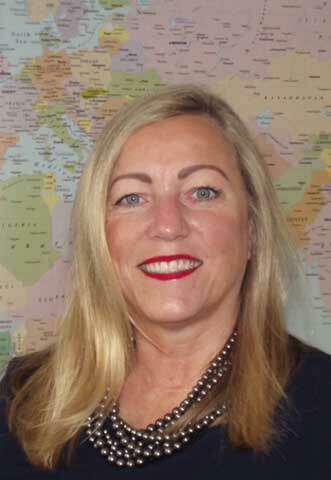 Following a period as a freelance administrator in two well-known Freight Forwarders at London Heathrow, Walker Freight being the largest, Angela was offered the role at IASA in 1997 by the then Chairman, Mr Norman Leek. Working alongside and supporting the CEO, she was instrumental in relocating their Headquarters from Amsterdam to the current London base and has been controlling all administrative functions to date.Promoted to General Manager in 2001, Angela continues to administer and promote the Association and to work with the Members on all IASA matters, including the organisation of the Board meetings and General Assemblies.